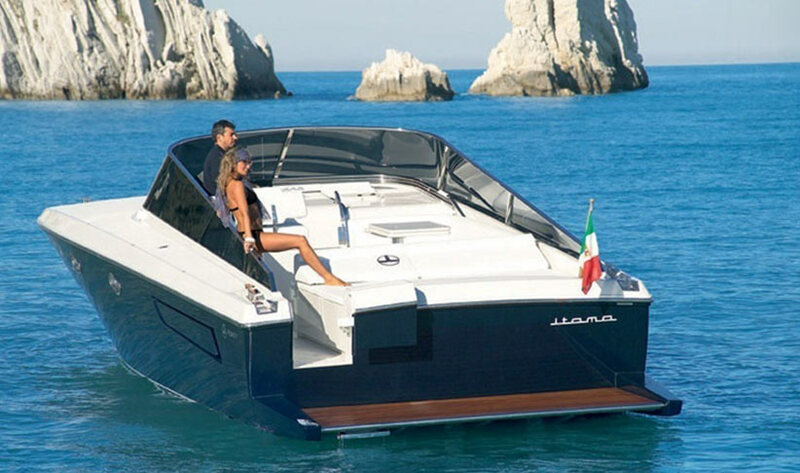 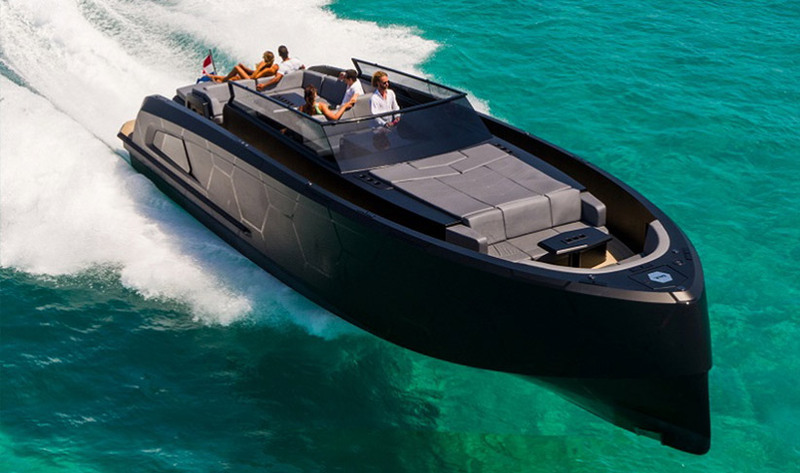 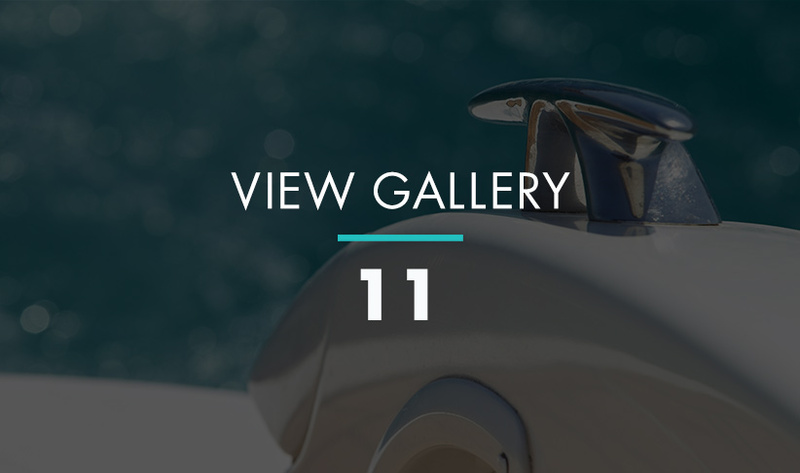 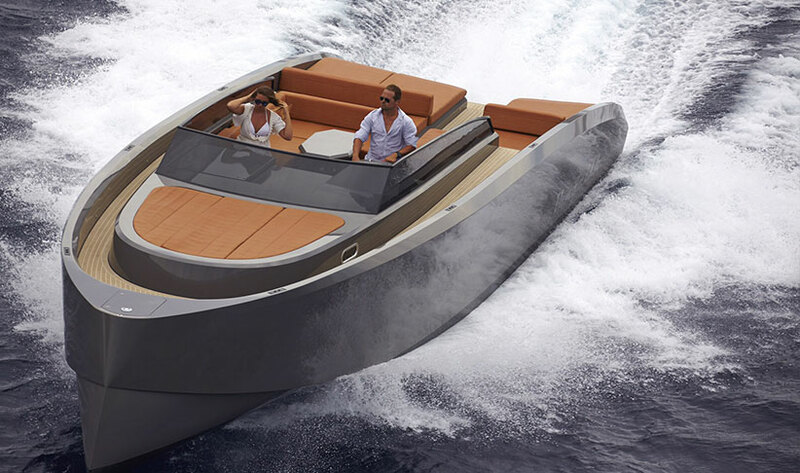 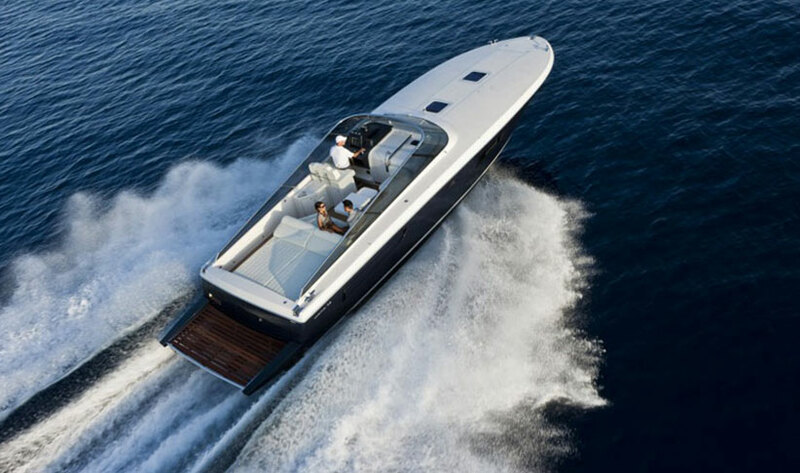 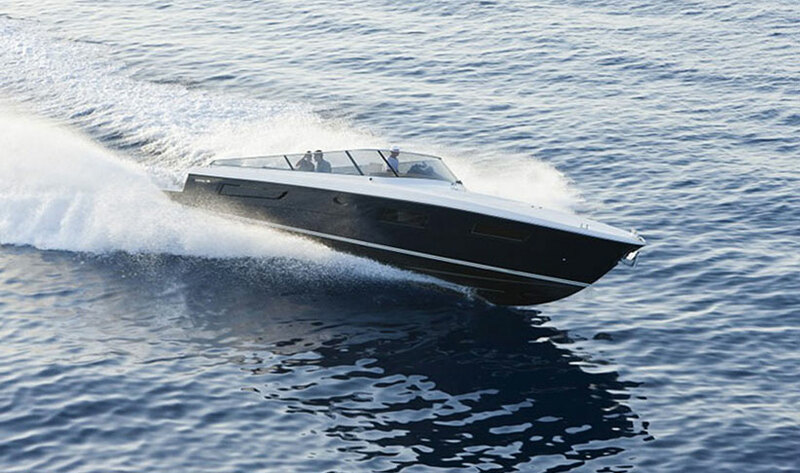 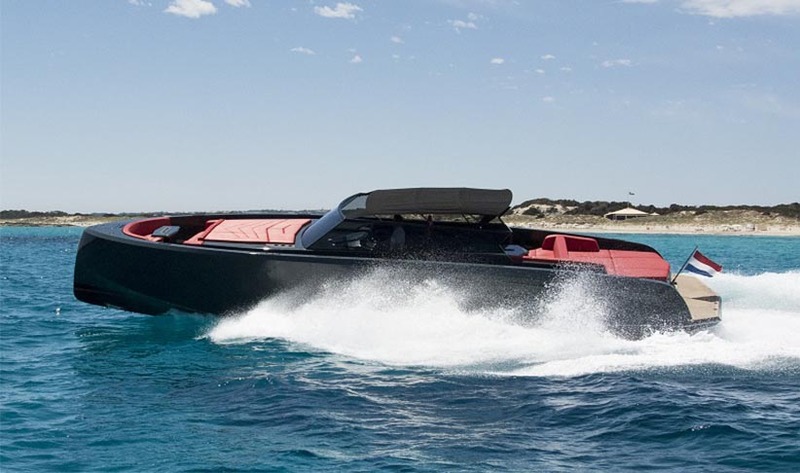 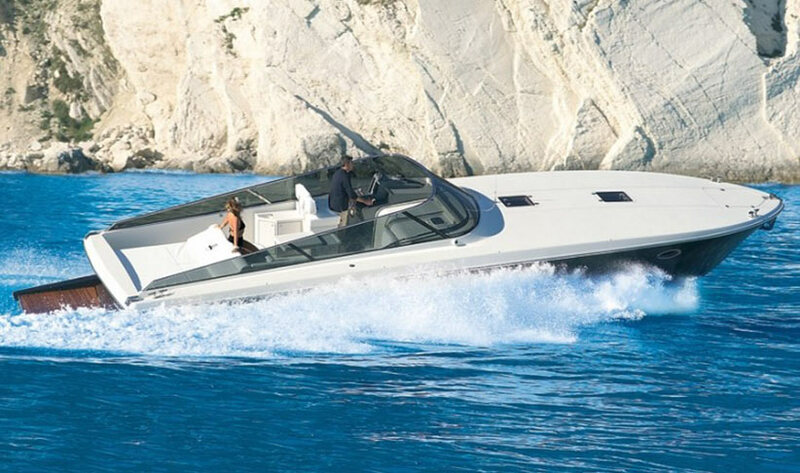 This fab Itama 40 has timeless charm and a sporty soul, with Italian style. 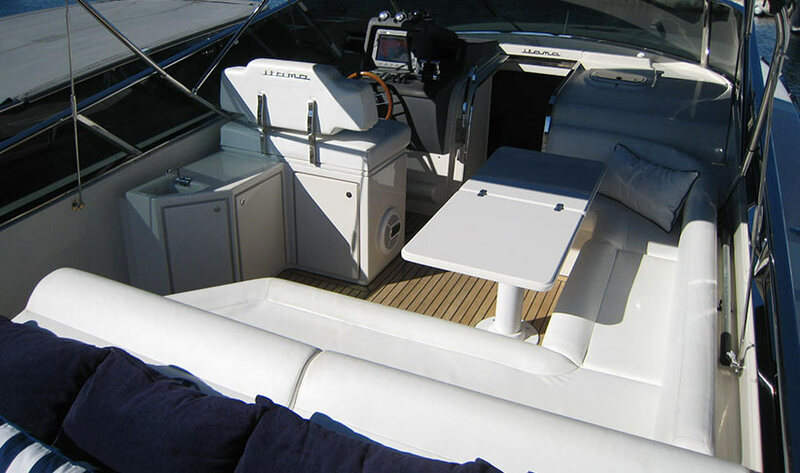 The design makes the most of the outdoor space, with a very comfortable sofa seating area with extendable table and large rear sunbed and music system to maximise outdoor enjoyment. 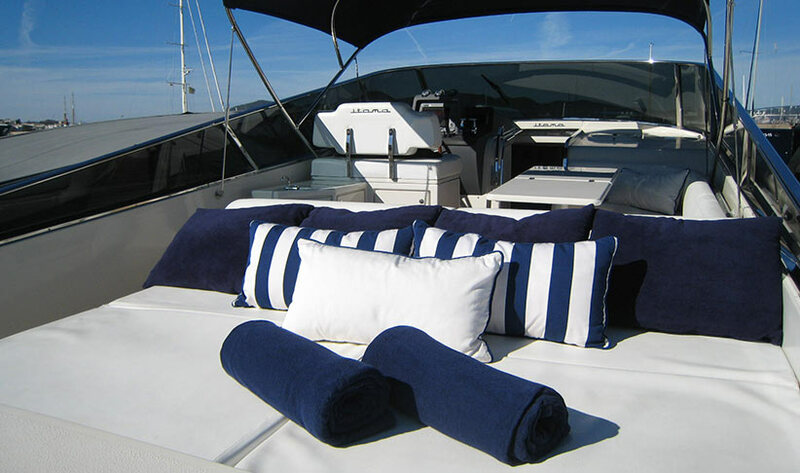 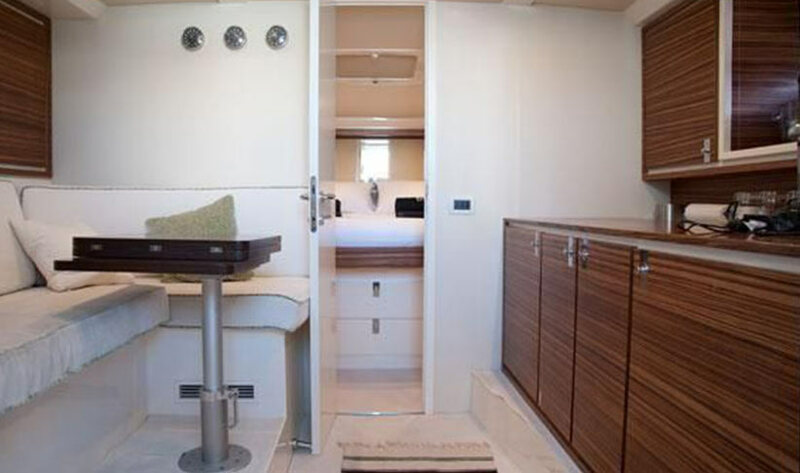 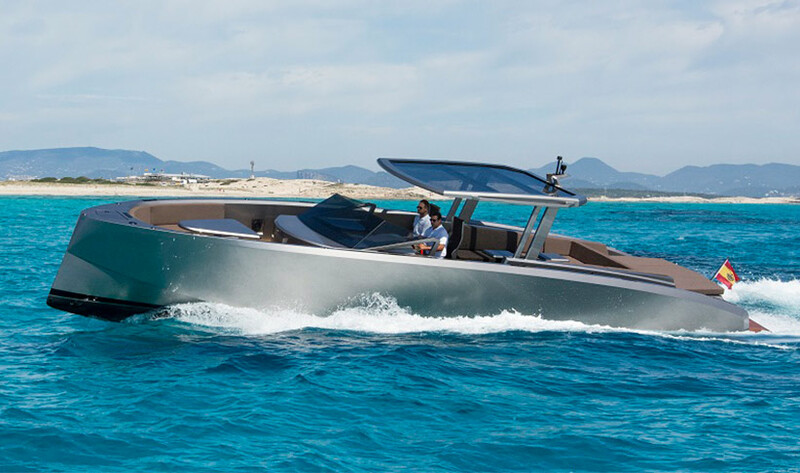 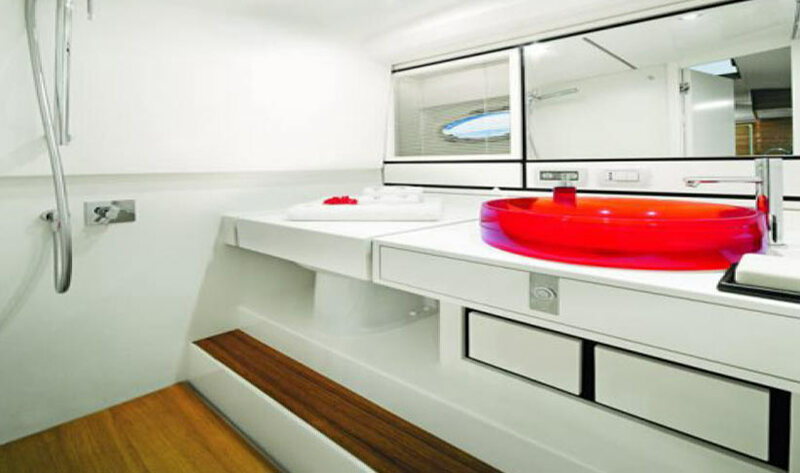 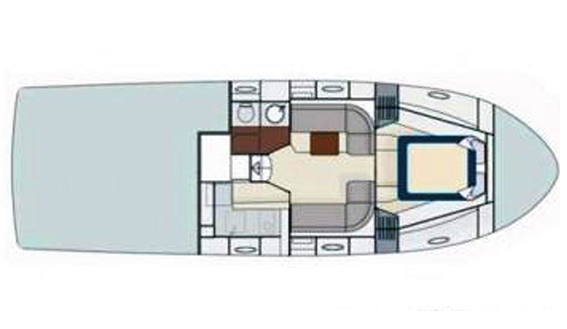 The Itama 40 can have 8 day charter guests and 2 overnight guests (possibly 4 if in the mooring). 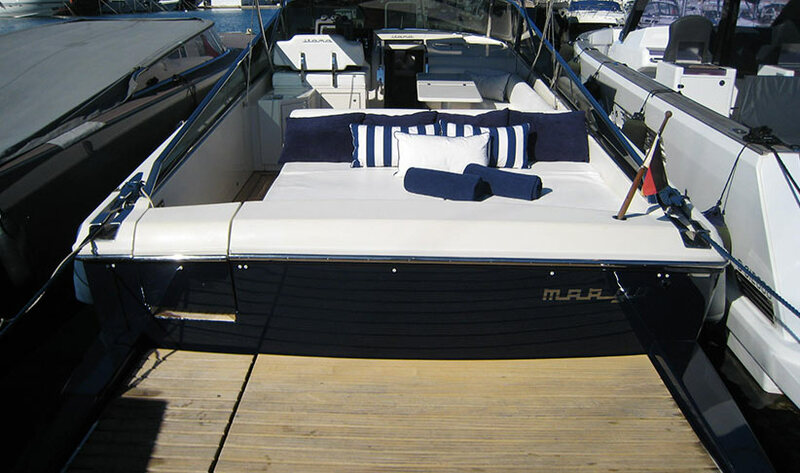 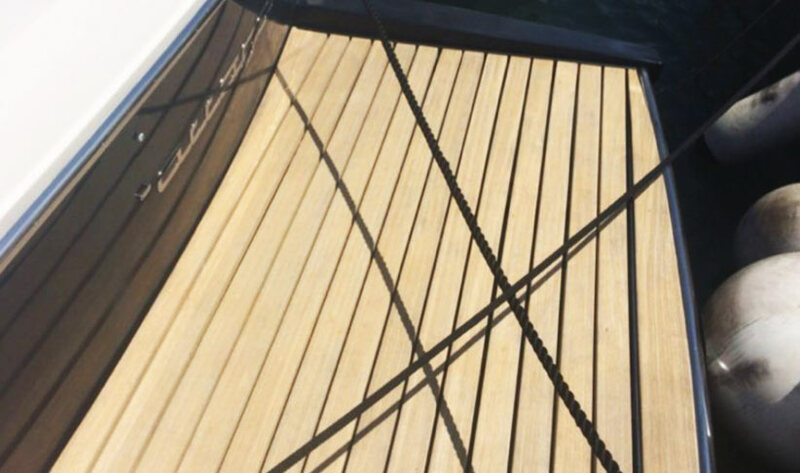 Mooring is in Marina Botafoch, Ibiza.